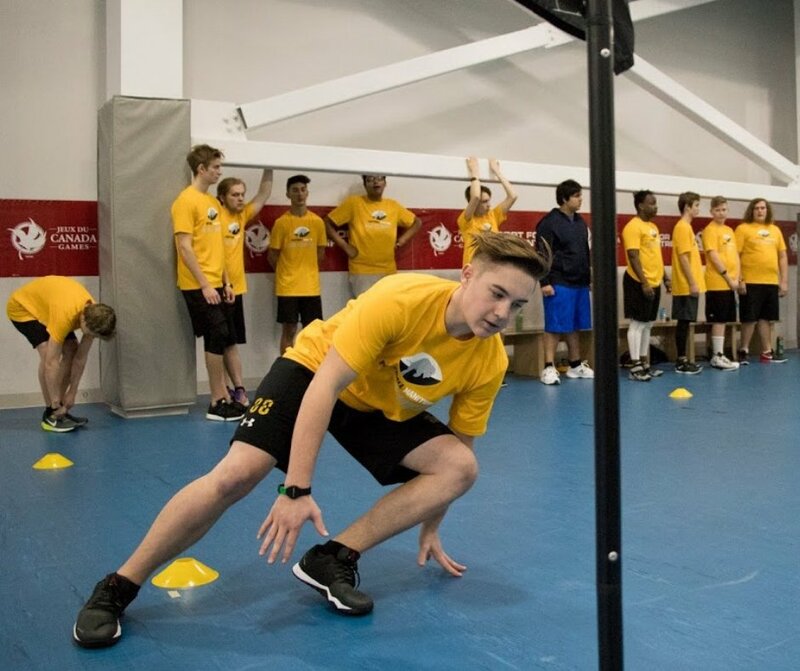 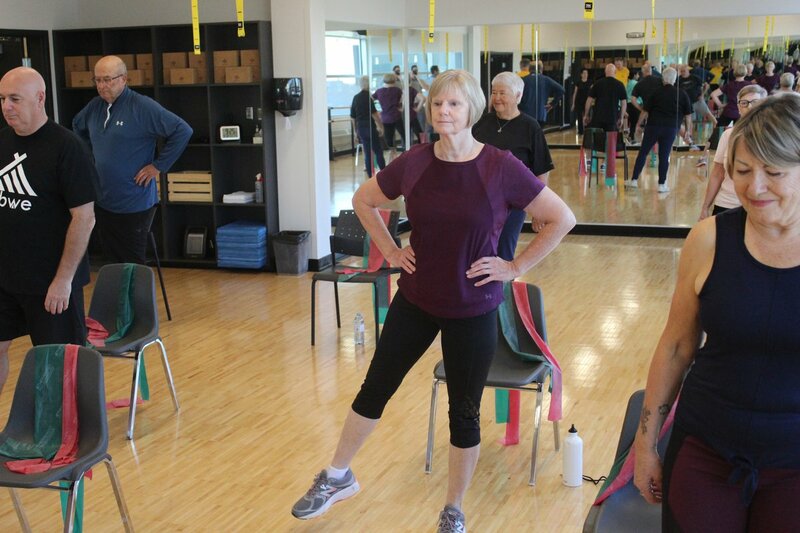 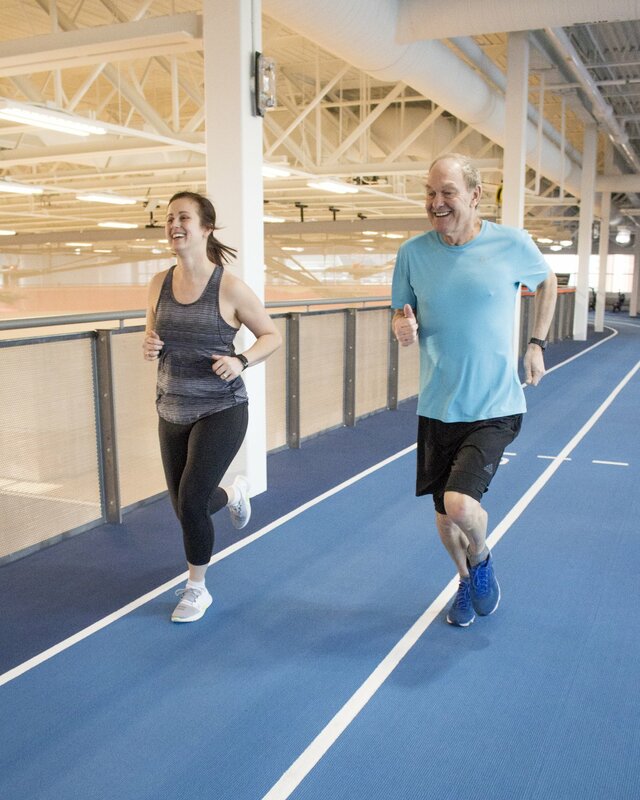 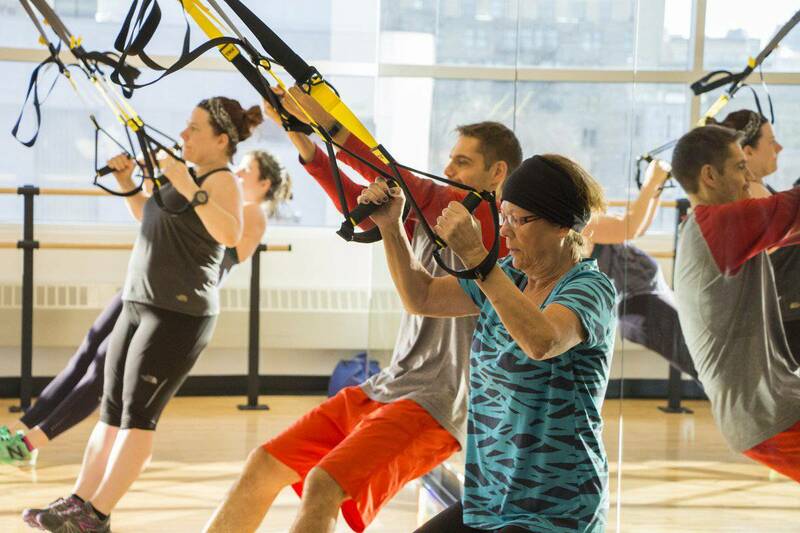 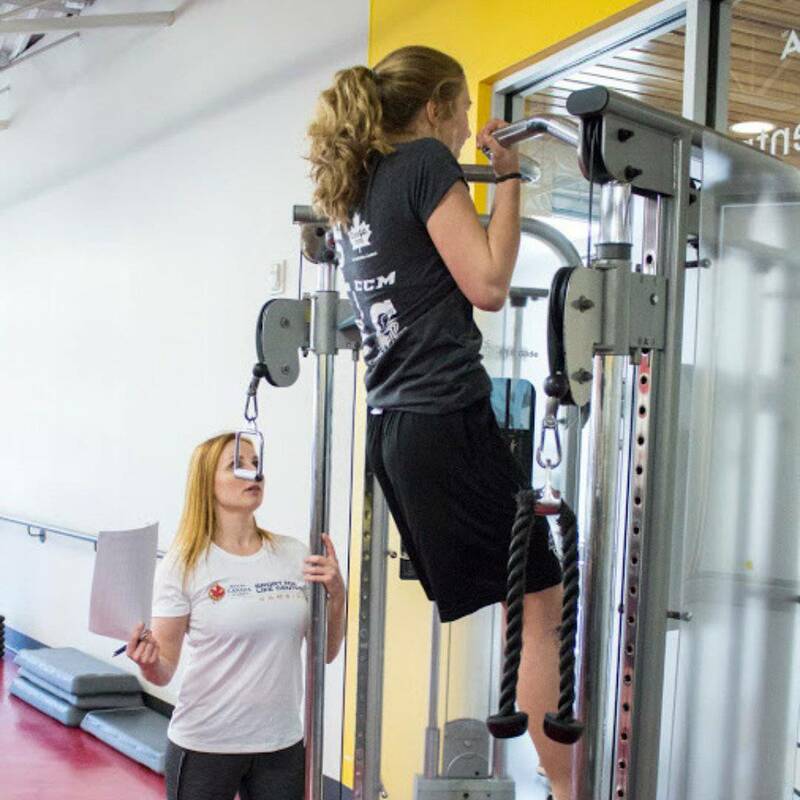 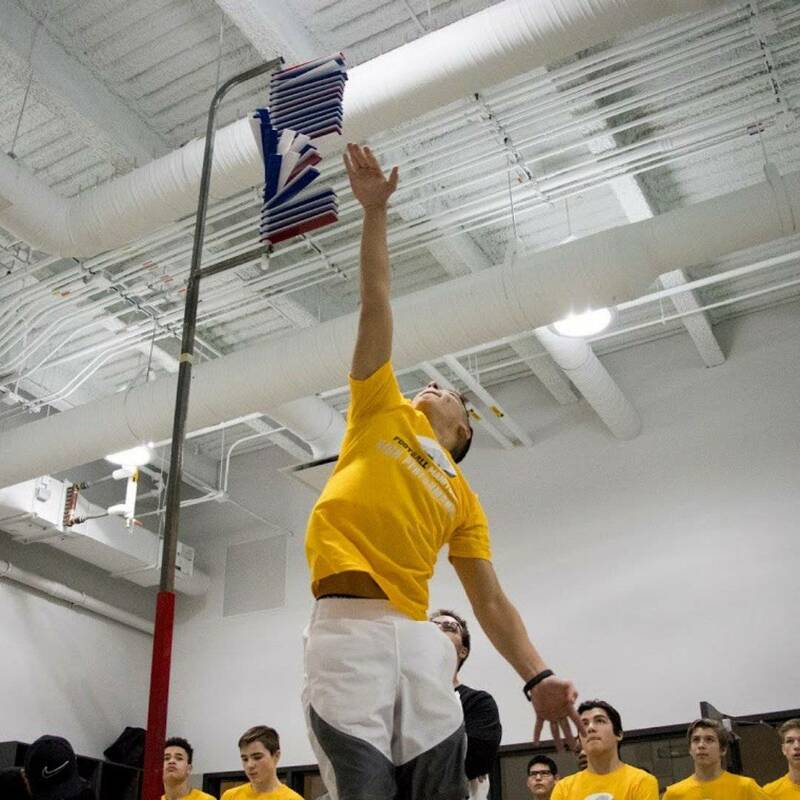 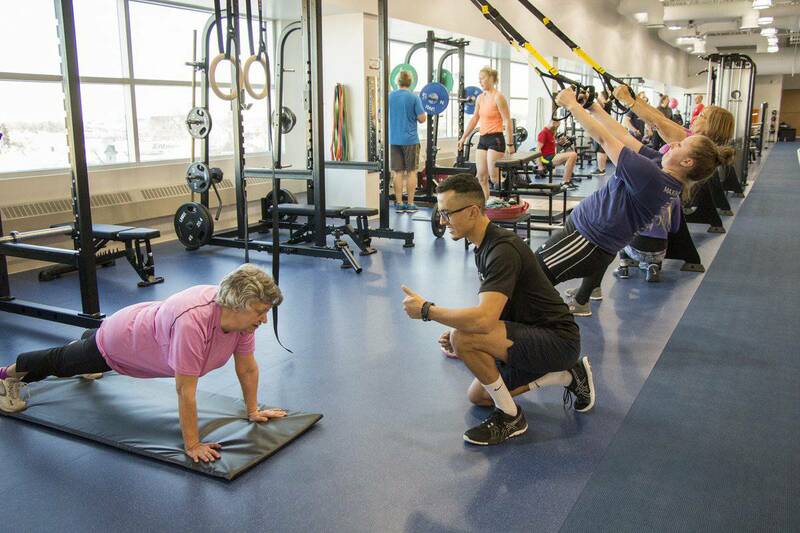 Sport Manitoba has a wide range of services, including a state-of-the-art Fitness Centre, a full-service Sport Medicine Clinic, a Performance Centre for elite athletes, and is home to the Manitoba Sports Hall of Fame. 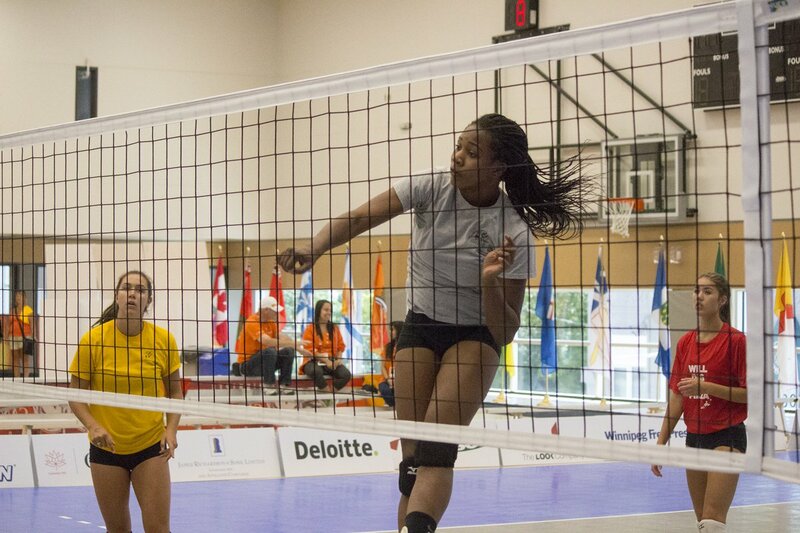 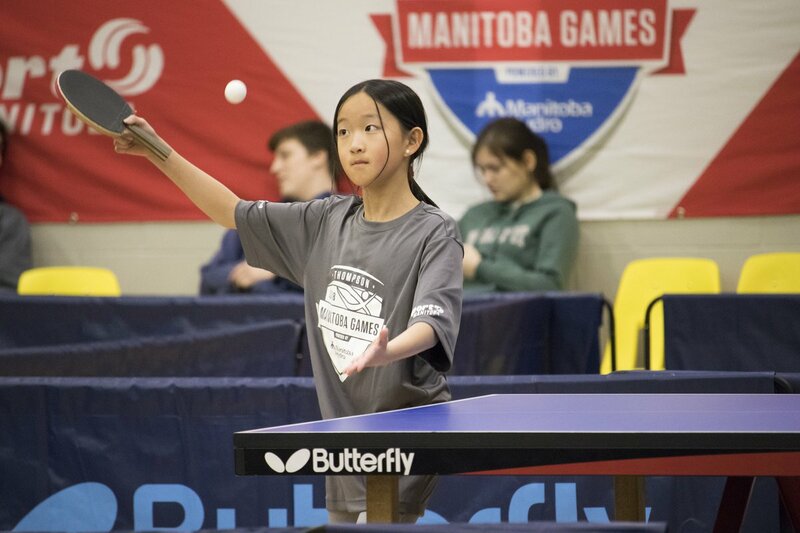 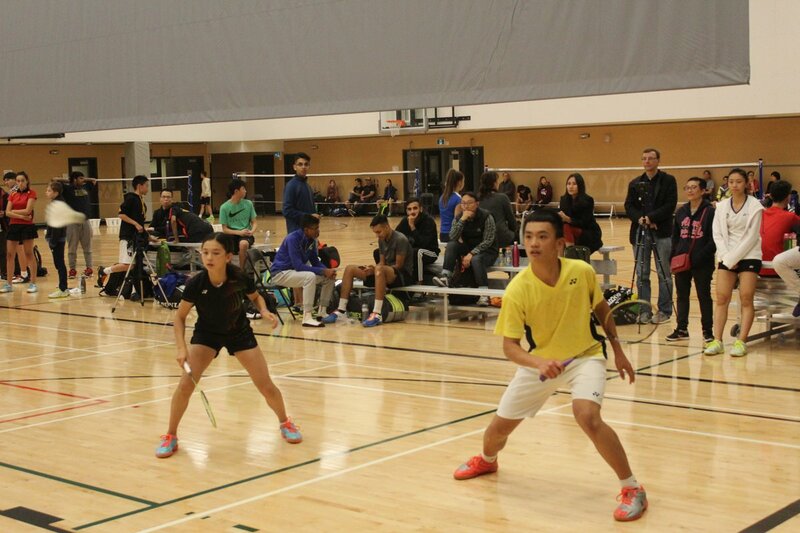 Sport Manitoba is also the main funding agency for provincial sport organizations in Manitoba, including Hockey Manitoba, Volleyball Manitoba, and dozens more. 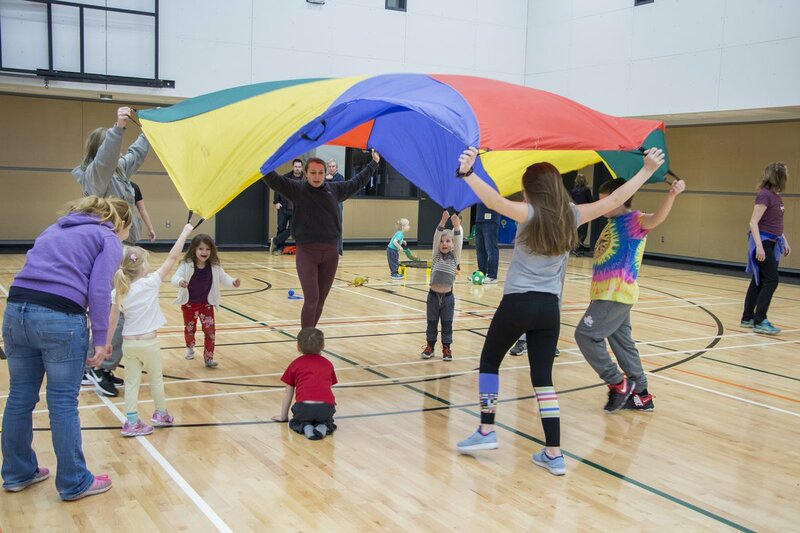 Sport Manitoba has 5 sessions listed on ChatterBlock, visit their website for additional information.